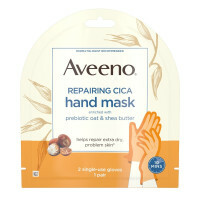 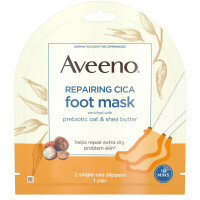 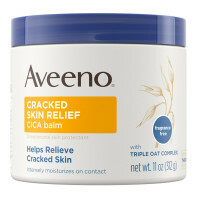 Aveeno Cracked Skin Relief Cica Balm helps protect your skin against the drying effects of wind and cold weather. 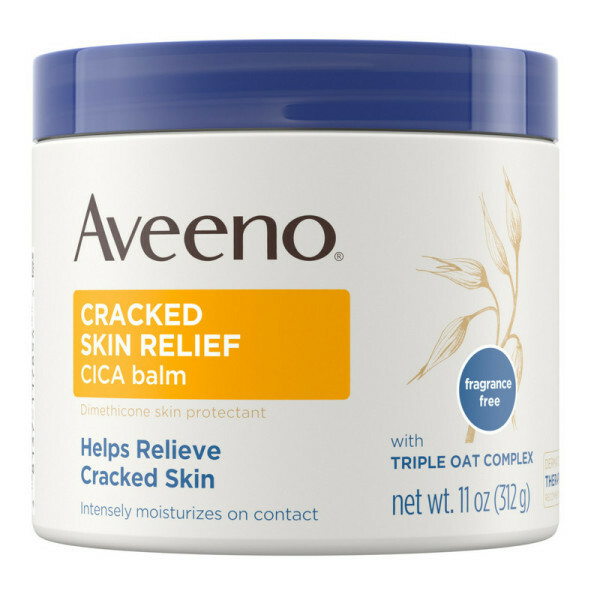 This skin relief cica balm with Triple Oat Complex moisturizes dry skin by creating a protective layer to help reduce moisture loss. From a dermatologist-recommended brand and formulated to be suitable for sensitive skin, this therapeutic skin cream helps protect and relieve chapped and cracked skin, leaving it feeling moisturized all day. 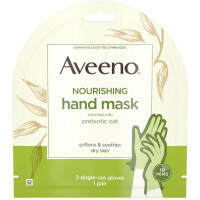 Safe and effective for daily use, this hypoallergenic cream is fragrance-free, paraben-free, and steroid-free.